The feather duster tube worm is definitely the star of the show at the touch tank. Children, elders, and adults alike are delighted by their long, feathery tentacles that disappear into the long tubes at the slightest touch or passing shadow. These long tentacles are how the worm eats and ‘breathes’, acting as both gills and filters that catch plankton, and allow it to exchange gasses. Finally, the tentacles are possessed of many tiny spots that can detect light and shadow, a very primitive version of an eye. These light-sensing spots allow them to react to predators that may be nearby. They are a common feature in Puget Sound, and one can often see them attached to rocks at low tide, as well as on dock pilings in large communities. The tube they are encased in is formed from a secreted mucus, that, when bound with sand, provides the worm a very secure home that protects from most predators. They anchor in places where the current is strong and ever moving, so there is a constant supply of food and detritus for the worm to catch and move down the tube to eventually eat, or use in fortifying its’ home. 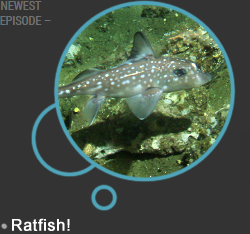 They are strong little guys, able to withstand battering waves, winter storms, and other powerful oceanic actions. Who knew worms were such interesting little guys! 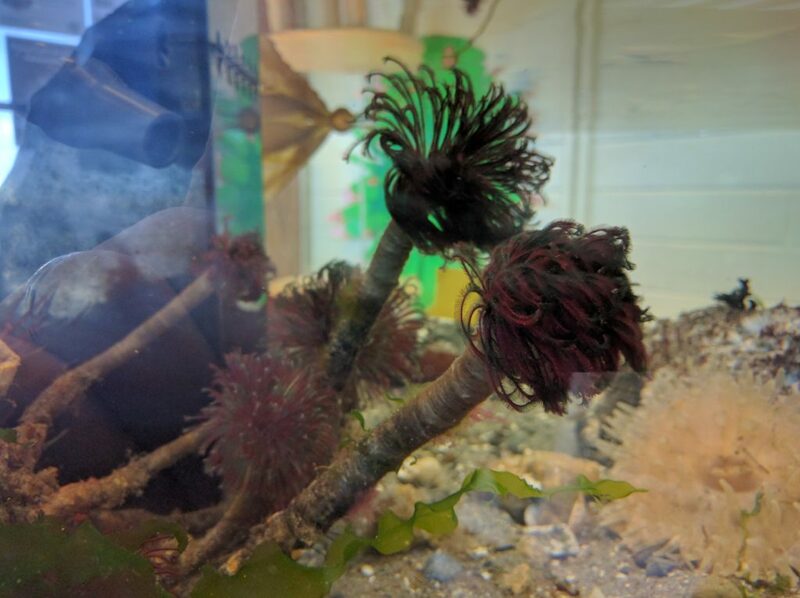 Come and check out the Northern Feather Duster Tube Worms in person, down at the visitors center in Edmonds, right on the pier next to Olympic Beach. You’ll be glad you did!